995 MAHJONG for Pocket PC brings the excitement of solitaire Mahjong Game (also know as Mahjongg, Mah Jong, or Mah Jongg) to your Pocket PC handheld. For the first time you can enjoy a really playable Mahjong game, specially designed for your Pocket PC, and featuring 50 challenging layouts, gorgeous backgrounds, 3 stunning tile sets, unlimited undo/redo, high-score tracking, hint function, and much more. This tile matching Mahjong game will keep you entertained for many hours - guaranteed ! Yes, we can say it is the best Mahjong for Pocket PC game ! the number of tiles left. 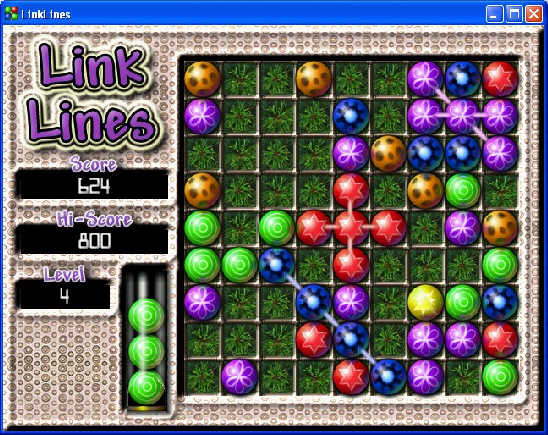 Water Bugs Game - Takes its cue from the addictive classics Jezzball game and Qix game! Hot! Brave Dwarves 2 Gold - The story includes all the 12 volumes, More than 1300 levels in full game! Luxor Game - An action-puzzle game that takes you on a thrilling adventure across the lands of Ancient Egypt. Luxor Amun Rising Game - New version Luxor Game that takes you on a new thrilling adventure across the lands of Ancient Egypt. New ! Gem Shop Game - Liberate your planet system from aliens using the spacefighter! Helicopter Game AirStrike 3D - The ultimate helicopter game with great graphics and gorgeous effects awaits you! Typer Shark Deluxe Game - TyperShark Game Move over, Mavis Beacon, it's the typing game tutor with teeth! BrickShooter Jr. - A new variant of the popular and challenging game for strategists of all levels from children to grand masters. Bubble Ice Age - Hot shot for kids & adults! Shoot ice bubbles of the same color to blow them up. 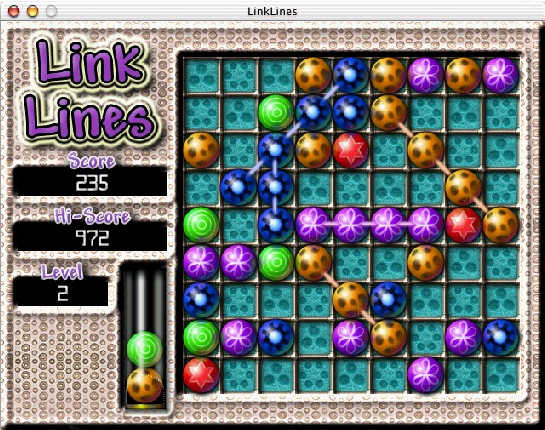 Bejeweled for Win - is a windows version of Bejeweled Game that you can play on your PC any time you want. Bookworm Deluxe - Ready to eat your words? Play this Bookworm deluxe word puzzle game! Big Money Deluxe - It Greed is good in this PC version of the web puzzle hit! Big Balloon Blowout - Balloons, clowns, and cartoon buzzards....what more could you want? Big Balloon Blowout is just for you! Bubble Xmas Game - Explore Xmas mood with new Bubble Game - Bubble Xmas! Brickshooter Game - A puzzle game for strategists who like to take their own sweet time doing them.